Oceanco will be present at the 2011 Dubai & Abu Dhabi Yacht Shows taking place from March 1-5 and March 24-26 respectively. Oceanco will also be present at the Hainan Rendezvous from April 1-4. Oceanco is working closely with a wide range of talented and renowned yacht designers whose concept designs will be showcased during these events. 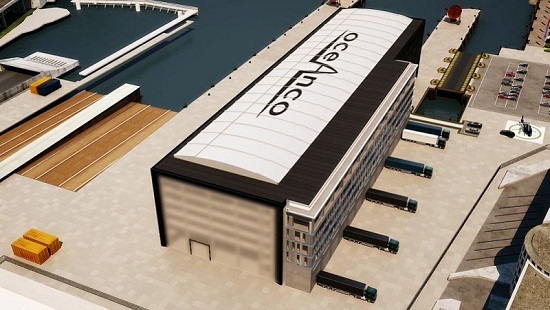 Oceanco will also exhibit impressive scale models of their newest and ongoing superyacht projects. 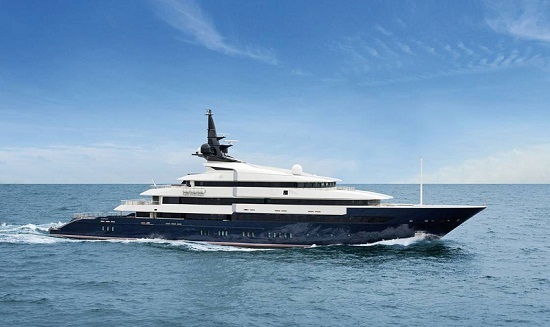 In addition, Oceanco will proudly showcase the full range of its portfolio –the 120m, 110m, 9om, 80m and 60m designs.